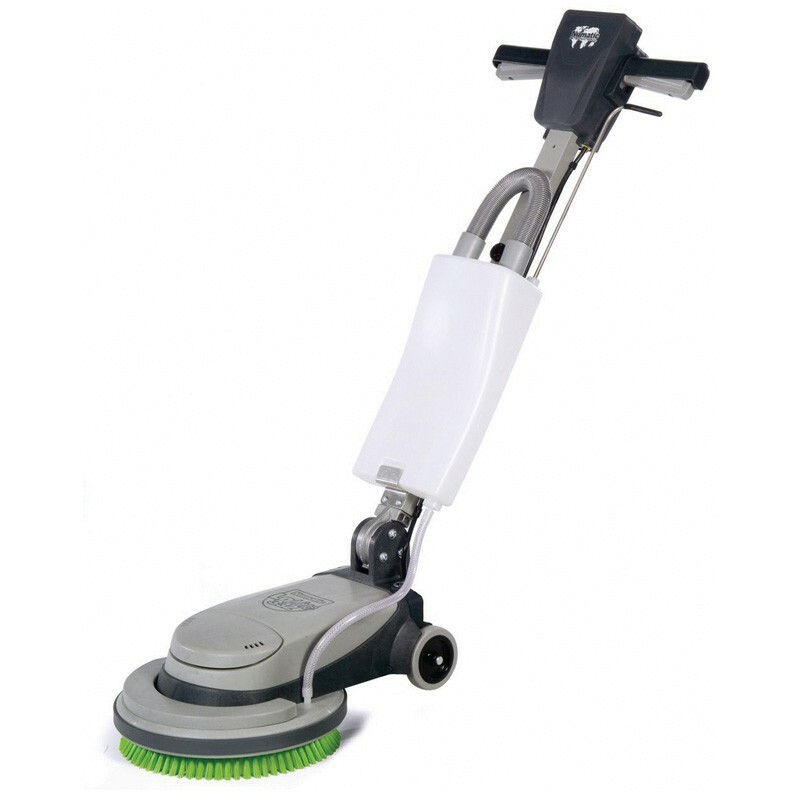 The Lo-line low profile floorcare machines have been developed to meet both the growing demand and need for a floor machines that are smaller in size, lighter in weight, compact and convenient in storage whilst, at the same time, being quick and easy to use without a loss of performance. 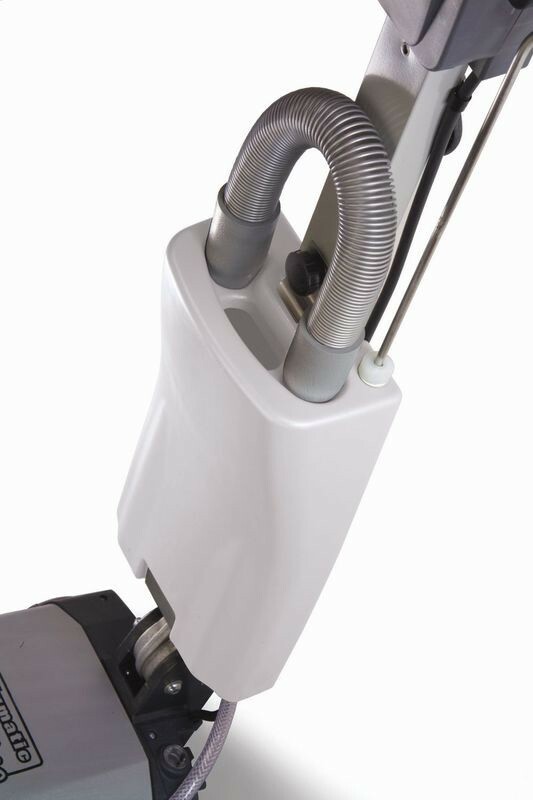 The new Lo-line rotaries have been designed specifically to meet this demand and raises the handling and performance levels to an exceptional user friendly standard be it for men or women operators. 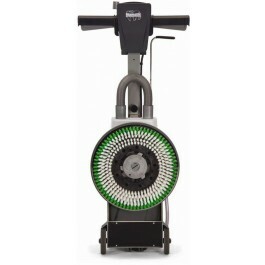 200rpm/ Standard Speed Floor Machine. 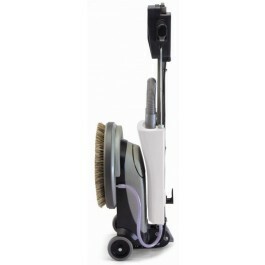 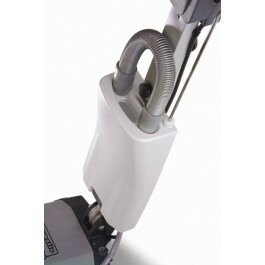 The floor machine comes complete with a 330mm polyscrub scrubbing brush and solution tank.